Create an optimized workflow with intuitive speech recognition technology that understands the language and complexity of cardiology with Dragon® Medical Practice Edition 2. Put your keyboard away and customize voice commands with cardiac specific terminology. 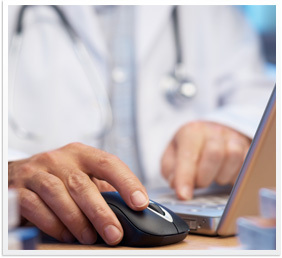 Save time by dictating with more than 99% accuracy directly into your EHR, or send emails, prescriptions, patient instructions and letters all through voice commands. 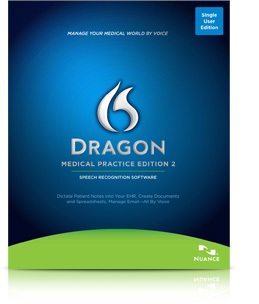 In clinical settings, Dragon Medical Practice Edition 2 is over 20% more accurate than the previous version — and over 60% more accurate than Dragon Professional 12 when used in clinical settings.